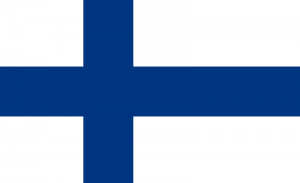 YLE have confirmed that Finland will not be taking part in the 2012 Junior Eurovision Song Contest in Amsterdam this December. The reason for not taking part are the ages of the competitors in the contest and the way that adults can help children in the song they perform. YLE did however say that they were open to taking part in future contests.